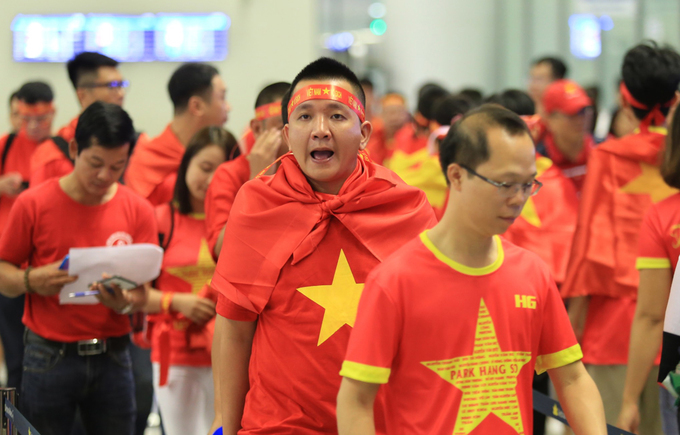 Vietnamese fans are all hyped up ahead of the nation’s first ever Asian Games semifinal match, which will be reported live from 4 p.m.
At dawn of August 29, the Noi Bai International Airport in Hanoi was the site of a major festival in full flow. 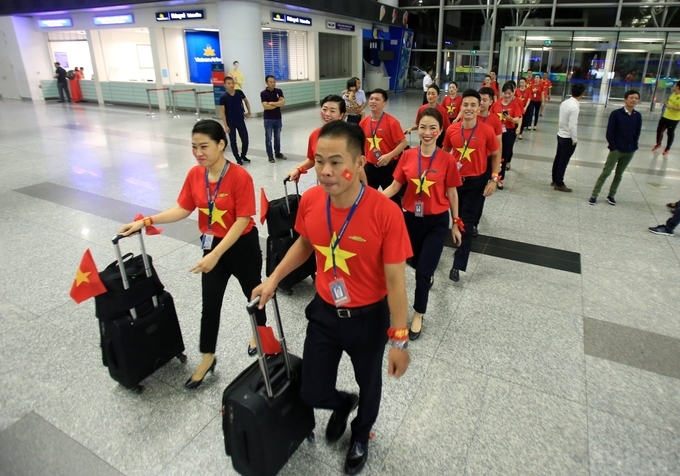 Legions of football fans in bright red t-shirts with the yellow star, the national flag, banners and drum rolls had flooded the airport on their way to Indonesia, where the national football team is hours away from playing South Korea in the first ever semifinal match at the Asian Games. 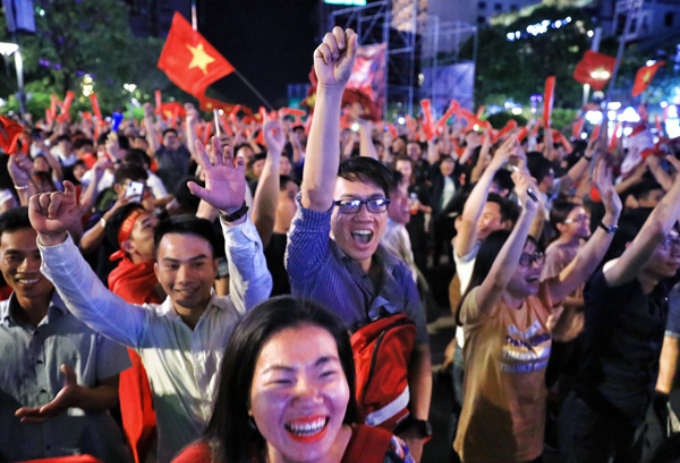 Chants of “Invincible Vietnam,” “Vietnam the champion” rent the air. 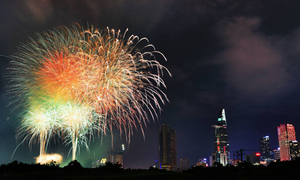 Nguyen Thanh Tuan, resident of Hanoi’s Nam Tu Liem District, west of downtown Hanoi, did not wait till the last minute. 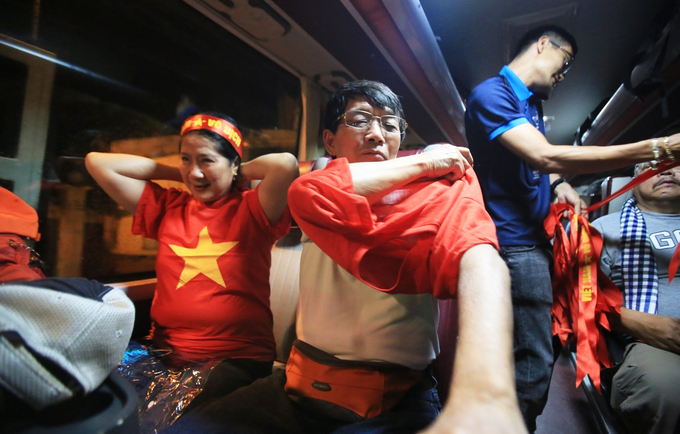 A loyal fan of Vietnamese football, two days before the team won the quarterfinals, he decided to go to Indonesia "in one music note," and quickly booked a tour on his own. 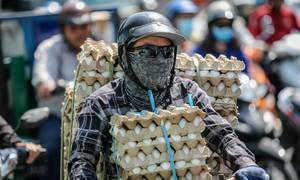 Another Hanoi resident, Nguyen The Quynh, sets off for Indonesia with his seven friends today. 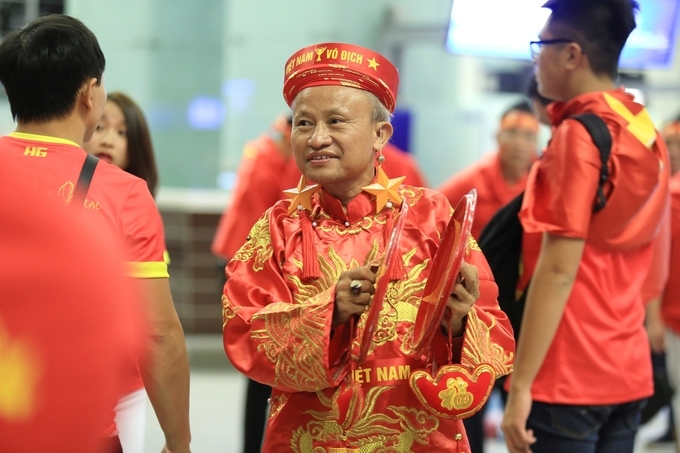 After Vietnam defeated Syria on Monday, he and his friends decided to fly to Indonesia and cheer the team in the semifinal. 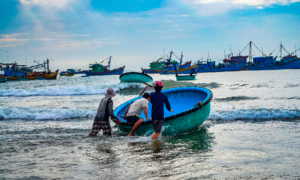 Today, Vietnam Airlines added five extra flights instead of the four previously planned: two flights from HCMC, two flights from Hanoi, and one flight from Da Nang to Jakarta, Indonesia. That means more than 1,000 seats available. 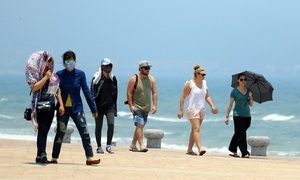 "This might be the first time ever that travel agencies have cooperated with each other so seamlessly," a tour guide said. 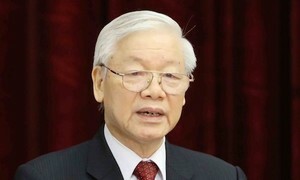 Vice President of the Vietnamese Football Fan Club, Tran Song Hai, said that around 2,500 to 3,000 fans were expected to cheer Vietnamese players in the semifinal against South Korea today. Not only Vietnamese fans but people from neighboring countries like Thailand, Malaysia, Singapore and the Philippines will also go to Indonesia to support the team "because no one wants to miss the match with South Korea,” Hai added. 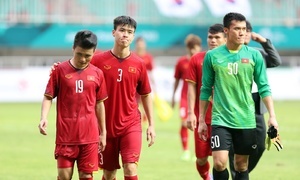 Vietnam is the only Southeast Asian team to enter the Asiad quarterfinals this year. 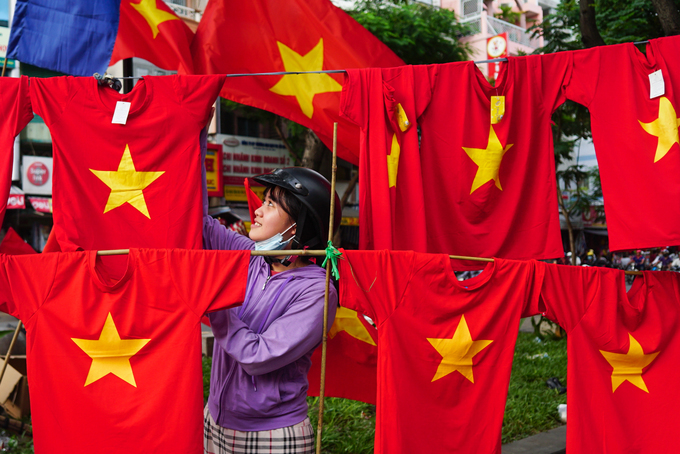 Meanwhile, just hours away from the match, Saigon streets are bustling with people selling and buying national flags, t-shirts, banners and other paraphernalia. 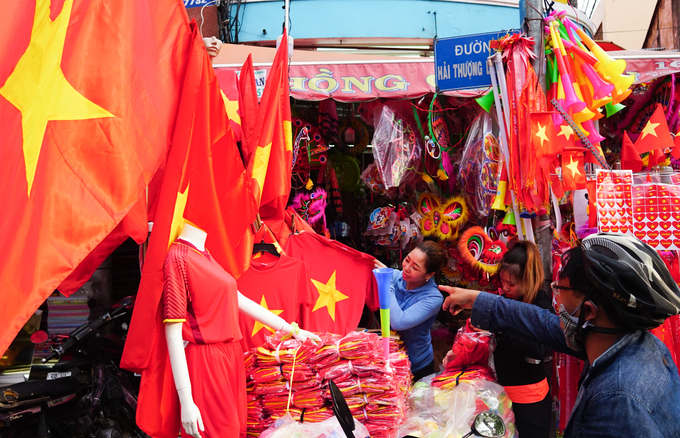 The energy is particularly high on Hai Thuong Lan Ong, Chau Van Liem and Nguyen Trai streets in central Saigon. 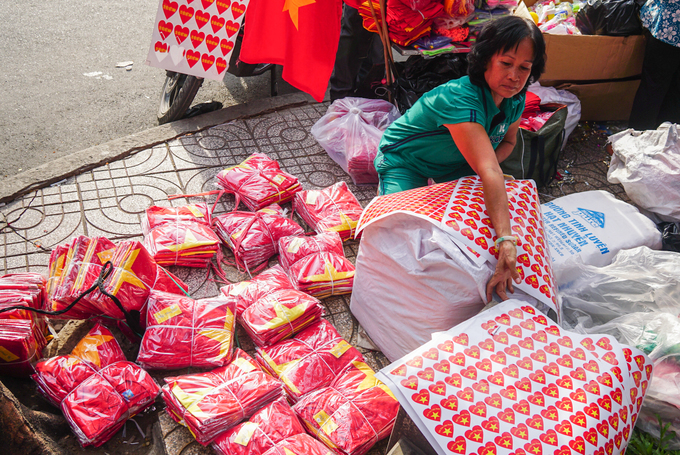 "Normally, I sell plastic houseware, but in the last two days, I have been selling red T-shirts with gold stars. 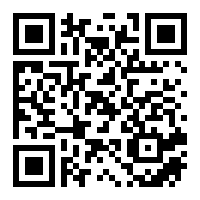 I bought about 15,000 t-shirts, and sold more than half of them in one day," said Hong, a shop owner. Some manufacturers have rushed to make flags and other items. At 9 p.m. at a tailoring shop on Duong Quang Ham Street, HCMC, the lights were still on. 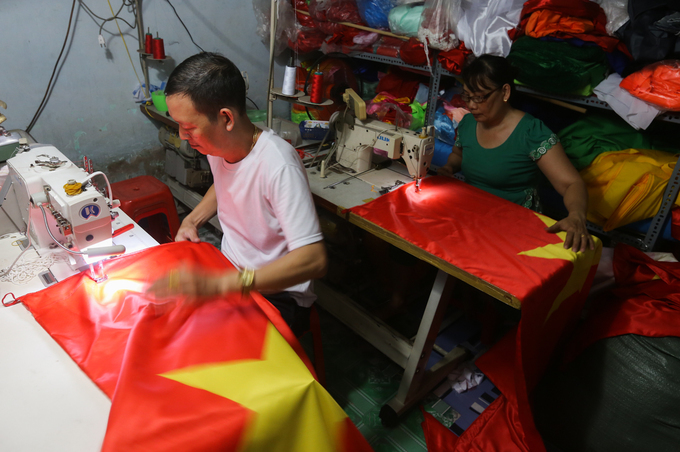 "I have to make the workers work overtime to supply enough flags for customers," said Truong Thang, the shop owner. Many companies are letting their employees leave early to watch the match, and even holding parties, complete with screen projectors, food and beverages. Quang Hiep, a salesman for a baking ingredients company, will join his colleagues this afternoon for a football-watching session right in the office. The firm’s common room has been equipped with an LED screen, sound systems, food and beverages to amp up the fun. 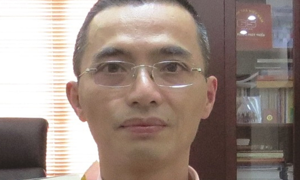 Nguyen Thanh Chung, head of an investment firm in Cau Giay District, Hanoi, let all of his 20 employees off early this afternoon to go out and enjoy a public football-watching session. He has done this earlier. During the AFC Championship this January, Chung also let the whole company take an entire day off when the U23 team won the semifinal against Qatar. Schools and universities have got into the swing of things, too. Representatives of the Khoai Chau High School in the northern province of Hung Yen said Wednesday morning that they would suspend a rehearsal for the new school year’s opening ceremony and prepare projector screens so that students and teachers can watch the semifinal instead. The Hanoi University of Science and Technology has used its entire Sports and Culture Center, which has a capacity of 3,000 people, to use a 250-inch projector screen to watch the match. Meanwhile, police forces nationwide have been put on alert, and to be ready on duty tonight. Traffic police units nationwide will deploy in full force to ensure security after the semifinal game, said a senior official of the Traffic Police Department under the Ministry of Public Security. The police gear up to prevent criminal law violations against public disturbers, illegal motor racing or gathering. 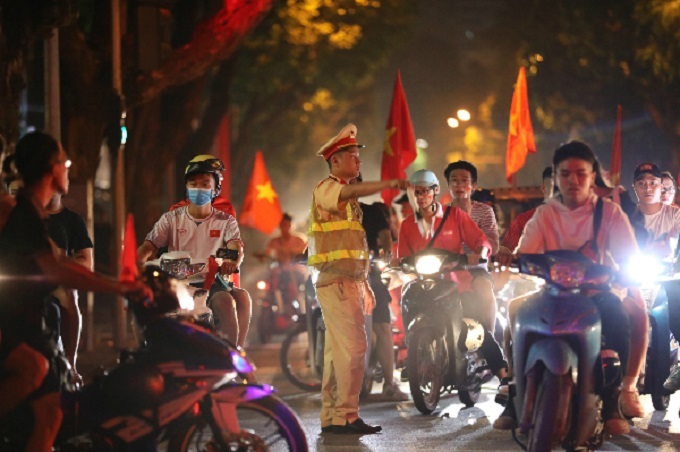 Hanoi Traffic Police said that the unit has assigned 1,000 police officers to patrol on central route before and after the game. Thanh Hoa and Nghe An Provinces in north central Vietnam also summon their full force of traffic policemen to ensure the social security during the match.